Thackians believed in hammers. Most societies prefer to believe in things which could not be proven to exist or not exist, but Thackians believed in hammers. Most importantly, they believed that there were few problems that the right kind of hammer couldn't solve. This has caused much confusion amongst others. At least until Linguistics Professor Gorx decided to spend some time with them and analyse their usage and history of the tool. Once they got there, and passed the barrier of distrust, LingProf Gorx found the most astonishing thing. 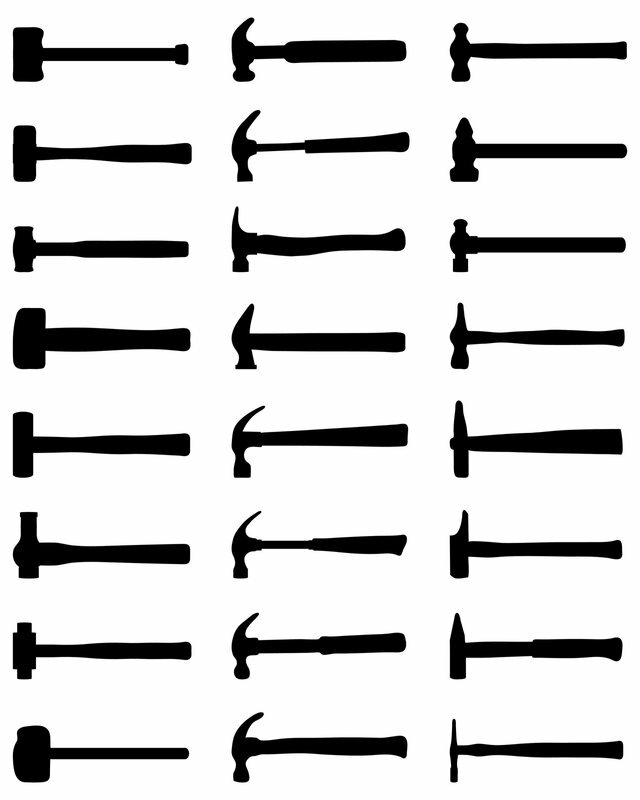 Thackians called all tools 'hammer'. They had encountered one human in their ancient past who taught them a smattering of GalStand from their own limited lexicon and had, according to their surviving journals, made a simple linguistic mistake. They, too, thought the word for 'hammer' meant 'tool'. And other words were qualifiers. It also didn't help that this ancient Human had used a large spanner as a hammer, and passed on the concept of hitting things with non-standard hitting tools. One could hardly ban Humans from crash-landing on inhabited planets, and this particular episode of civilisation pollution had occurred when Humans were still banned from Galactic spaces for being Deathworlders. Thus, to the Thackians, every tool was 'hammer'. Not that they didn't have an impressive supply of actual hammers for every occasion. Rock hammers, earth-compacting hammers, jack hammers, smithing hammers, jewellery hammers, door hammers, passkey hammers, the list went on. Thackians got a great deal of utility out of smacking an object with another object. Even when the problem didn't look like a nail. They told the story of the biggest hammer. The star-step hammer that that ancient human had been building to step back into the endless night from whence they had come. It shook the very atmosphere with its thunder and trailed immense clouds in its wake. The Thackians were awestruck, true, but they were not prone to creating a cargo cult around their strange visitor. Though there were peculiar stories they exchanged that were distinctly Human in origin, their pre-contact encounter hadn't done too much damage.